#GCNorthville Where food & beer is more than a craft. It's an Art. 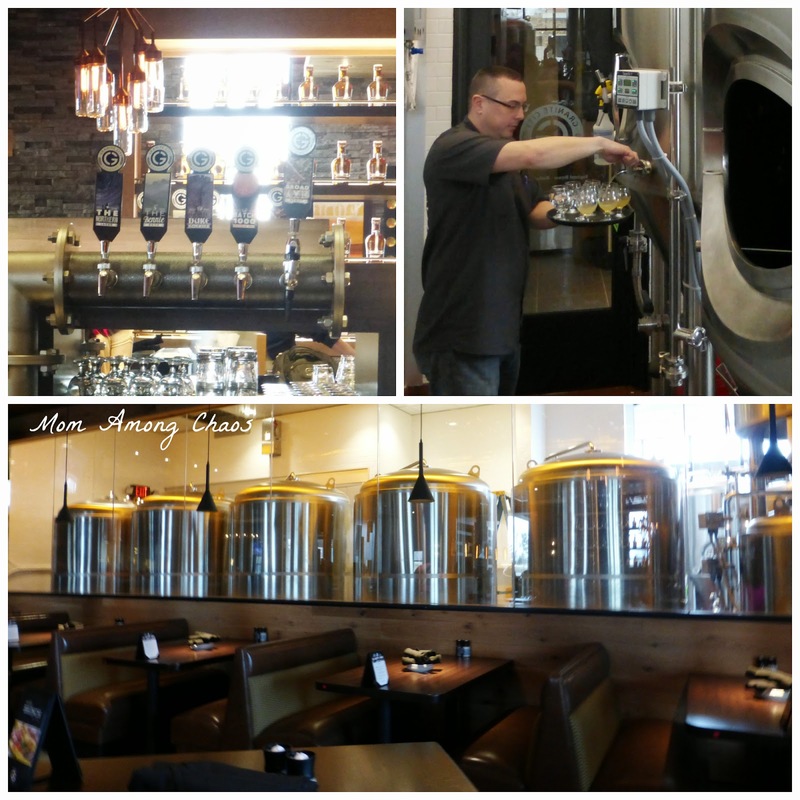 Granite City Food & Brewery in Northville will open to the public Wednesday, April 8. 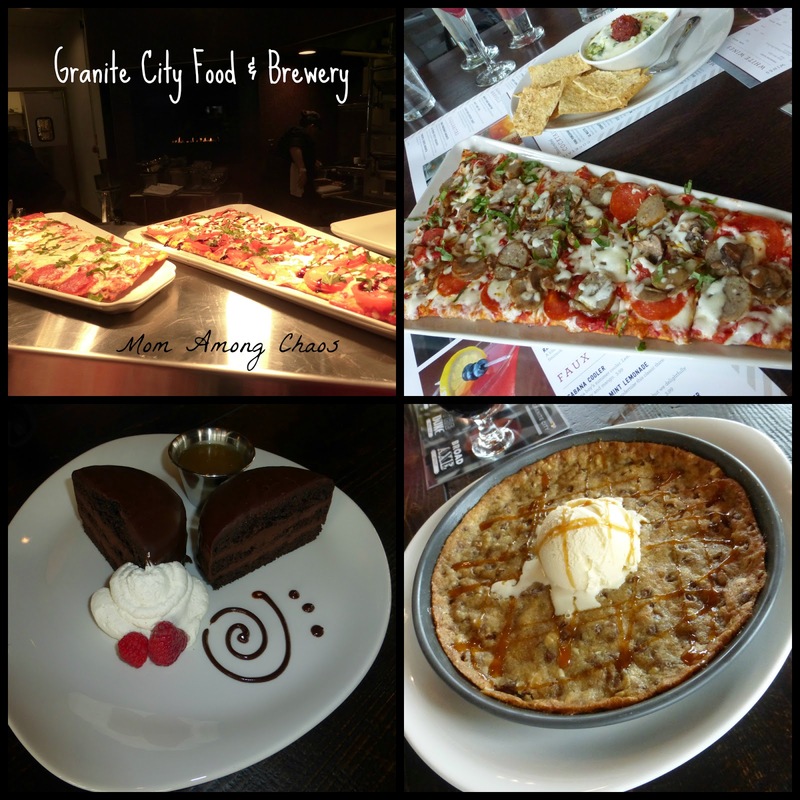 Granite City Food & Brewery is a casual American restaurant featuring fresh, high-quality menu items prepared from made-from-scratch recipes. Its passion for creating fresh menu items and the best brews has positioned Granite City to receive countless accolades across the country. 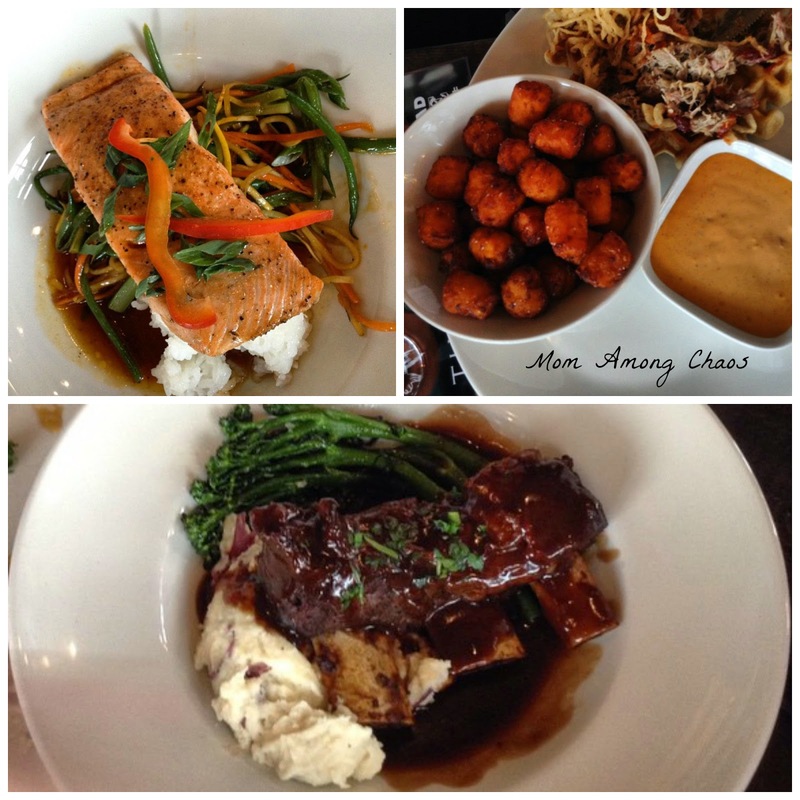 Disclosure: I was invited to a special blogger event to try out the new Northville location. All opinions are my own. Full Policy Here. 39603 Traditions Dr. 699 W. Big Beaver Rd. Each Granite City Food & Brewery location offers a signature menu collection. For more information on a specific menu, visit http://www.gcfb.net/menu. · Broad Axe Stout – Style: Oatmeal Stout, a thick creamy head sits atop the opaque blackness of this oatmeal stout. Roasted chocolate and coffee notes make this beer a great treat! · The Bennie – Style: German Bock, a German style lager, our bock carries a brownish color, a medium body, and a mouthwatering smoothness from the wonderful malt and sweet caramel flavors. · The Duke – Style: India Pale Ale, the rich color of this pale ale hints at the bold malt character used to balance the huge hoppy flavors and defining bitterness of this classic English beer. · The Northern – Style: American Lager, brewed to the American standard of a classic lager, this light golden beer is our mildest offering with a creamy, smooth taste. Micro brewing for multiple locations is more efficient with Granite City Food & Brewery’s patented Fermentus Interuptus™ process, which allows a sweet liquid called wort to be shipped from a central brewing facility to individual stores, where fermentation and brewing are completed. This process was developed to ensure consistency in flavor and quality patrons expect. My favorite drinks were The Northern, The Duke, & Raspberry Mojito. I also sampled the Broad Axe Stout, The Bennie, and the Skinny Margarita. I recommend getting a beer flight so that you can decide on your favorite brew. For appetizers I highly recommend getting the yummy Maple Pepper Bacon & Tomato flatbread pizza or the Spinach Artichoke Dip. I tried the Asian Glazed Shrimp, but it was a little spicy for me. My favorite dinner courses were the Braised Bison Short Ribs with horseradish mashed potatoes, Ponzu Glazed Salmon with rice & stir-fried vegetables, and the Pulled Pork Waffle Sandwich with sweet potato tots. Make sure you save room for dessert. 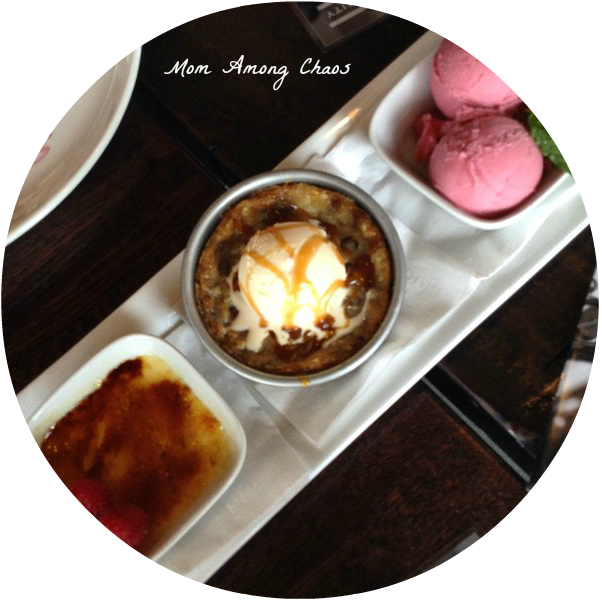 If you are like me it's hard to pick just one, so order the Mini Dessert Trio. The moist chocolate cake with whisky butter sauce, cheesecake, & berry sorbet were all delicious. Patrons who dine at the Northville location on opening day will aid in the local fight against hunger, as the restaurant will donate 10% of each meal purchase to the Northville Civic Concern. As an added incentive, patrons who visit the Northville location on opening day will receive a complimentary Brew Rewards membership, which allows guests to collect points on all food and tap beer purchases. Brew Rewards points can be redeemed for discounts on future purchases. Find out more here. 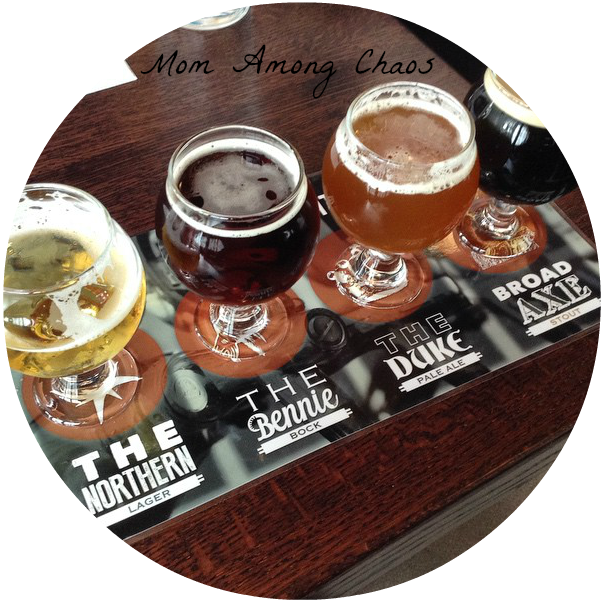 Mom Among Chaos is giving away a $25 Granite City Food & Brewery gift card to one of our lucky readers. Enter to win in the form below. 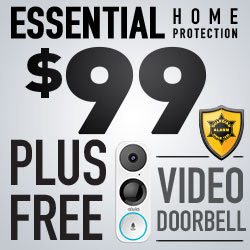 Ends 4/21/15. Winner must reply within 24 hours or a new winner will be chosen. Giveaway open to US only. Only one entrant per mailing address per giveaway. The winner is subject to eligibility verification. Prize supplied by Granite City Food & Brewery - Northville.